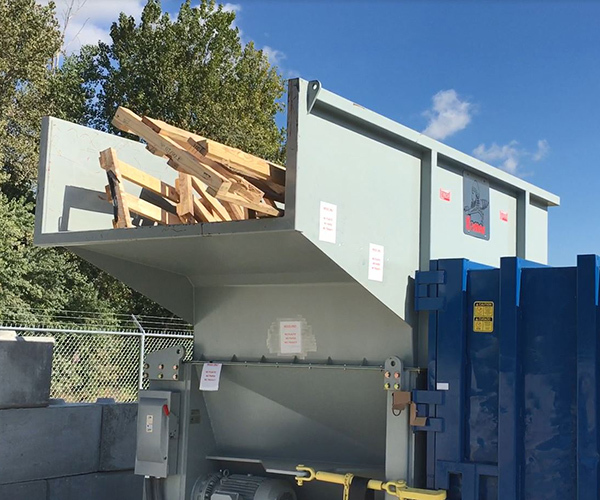 Waste Processing Equipment Manufacturers | Komar Industries, Inc.
Are Created Equal Komar Auger-Pak™ units define power and durability. Solid alloy steel shafts, cast steel flights, and a patented screw support system are standard. 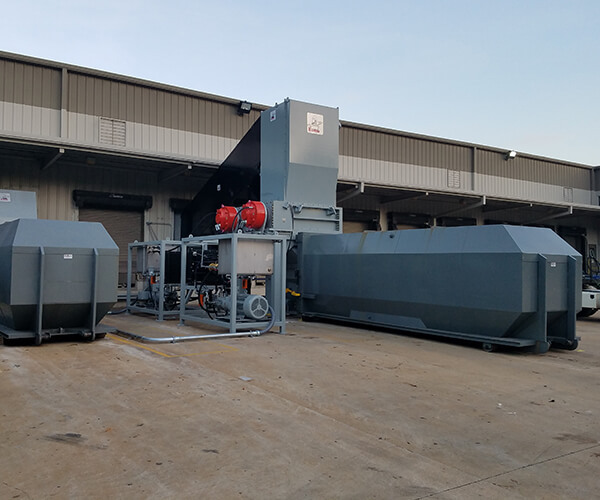 High-Volume Cardboard Processing The Auger-Pak™ EM-40GHS has the speed and power to keep up with the largest cardboard generators. Komar shredders are built to handle your job. Flatteners and Dewaterers Stop paying to ship air and liquid. 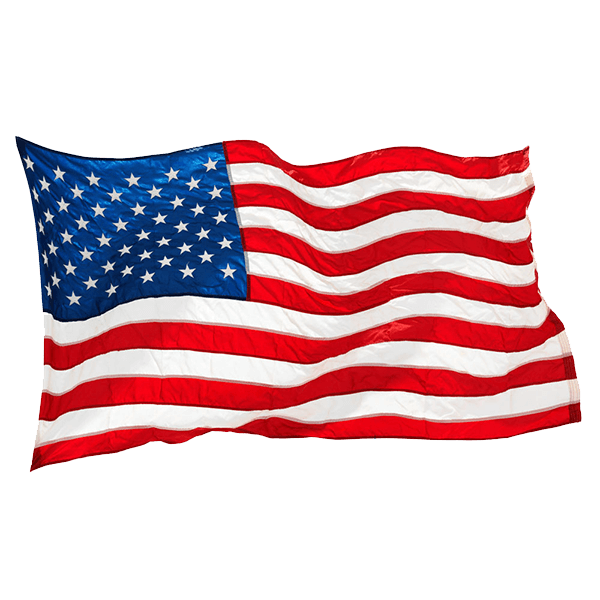 Designed and manufactured in the USA, Komar builds its equipment to the highest standards, ensuring long life with very low maintenance. Holding over 140 US and foreign patents, Komar demonstrates creative problem solving and commitment to continuous improvement. 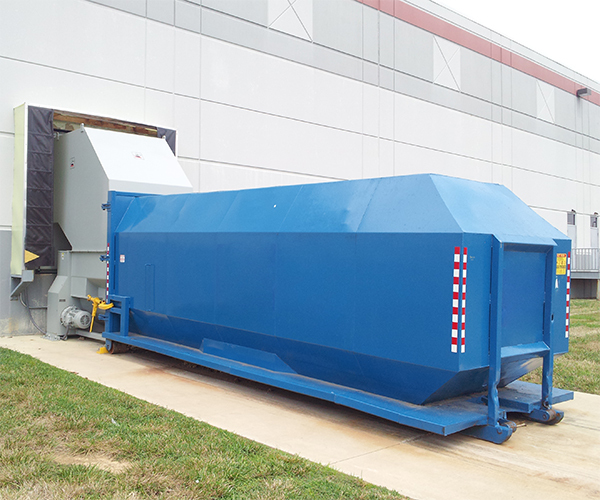 When you purchase a Komar, you are buying more than a piece of processing equipment. You are forming a relationship with a dedicated team of engineers, factory service technicians, and a knowlegeable sales staff who make your success their number one priority.